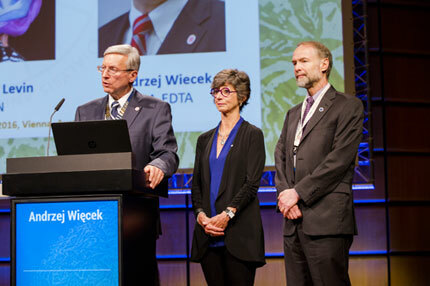 On June 1, 2016 three major nephrology societies — the American Society of Nephrology (ASN), the European Renal Association – European Dialysis and Transplant Association (ERA-EDTA), and the International Society of Nephrology (ISN) ― signed a declaration of collaboration. 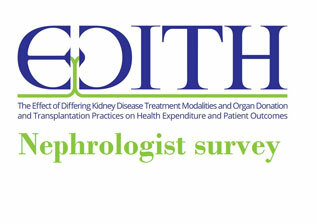 The organizations agreed that kidney disease is a global challenge that respects no boundaries or borders. 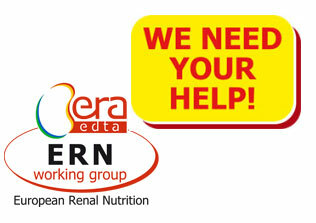 Therefore, all available synergies should be used to fight kidney disease and improve the standard of care for kidney patients worldwide. “The information age in which we live means that networking becomes more and more vital. 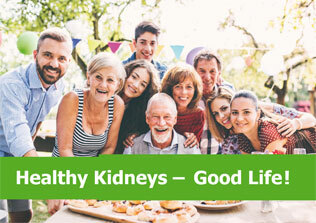 We follow the same goal of advancing education, research and science to achieve the highest quality care for everyone with kidney disease. 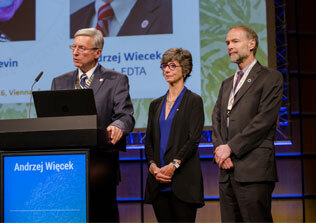 Together we achieve more, so it is time to put our experience and knowledge together”, explains Professor Dr Andrzej Więcek, president of the ERA-EDTA. 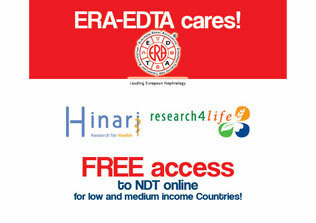 creating joint initiatives to leverage the societies’ respective strengths.